In her many travels while working as a user experience (UX) researcher with Google, which they term UXpeditions, Sheila and her team have discovered a possible future of wearable technology and IoT, but it was not found in North America. This presentation will touch on the history of Wear OS and wearables at Google, their methods of conducting global research, and some of their key findings in the areas of wearables, transportation, payments, and general IoT from voyages to Houston, Singapore, and Beijing. 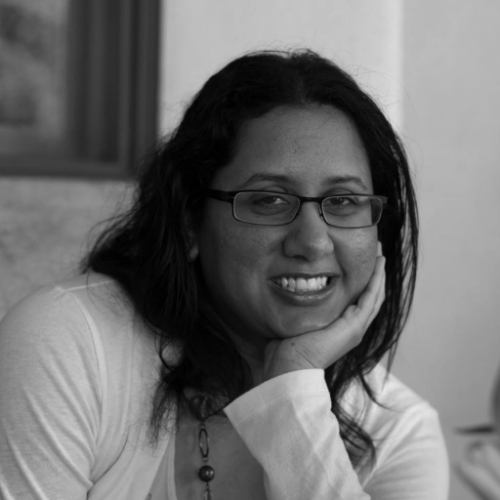 Sheila Narasimhan is a Senior UX Researcher at Google and resides in the San Francisco Bay Area. She currently specializes in conducting research for Google’s wearable products. Sheila has over 15 years of experience as a UX researcher and a Master’s degree in HCI from Carleton University. Sheila has worked for Google the last 6 years on payments (Google Pay), high speed internet (Google Fiber), and wearables (Android Wear + Google Fit) products. Sheila also has previous experience working for the federal government in Canada at the Canada Revenue Agency.